JET-Anti Aging™ Hyluronic Acid, Peptides, Plant Stemcells and Vitamins hydrate, tone, nourish and protect the skin. 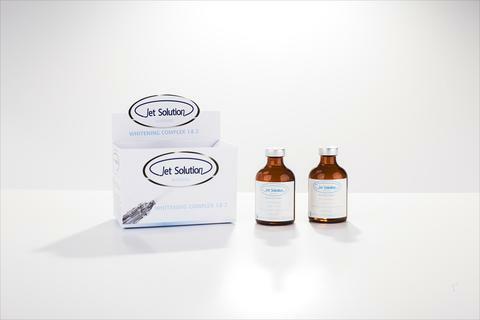 JET-Anti Wrinkle™ This natural alternative to Botox contains Argireline and Hyaluronic Acid, two key ingredients that are proven to reduce fine lines and wrinkles. This Jet Peel Infusing treatment uses two different products: Power 1 and Power 2. Contains four formulations and molecular weights of Hyaluronic Acid to add moisture to various skin depths. The water retention ability of Hyaluronic Acid reduces water vaporization from the skin, enhancing hydration, skin tone and texture. Additional Bio-peptides aid in the restoration of skin damage and premature aging. They stimulate collagen production, cell renewal and diminish wrinkles and rosacea. Contains Plant Stemcells that promote cell regeneration, protect longevity of skin stem cells, delay biological aging of skin cells and decrease wrinkle depth. Resveratrol is a potent anti-oxidant – 50 times more powerful than Vitamin E & 20 times more powerful than Vitamin C – that controls the aging process. Gardenia supports the skin’s collagen & Hyaluronic Acid. Buddleia Davidii reduces inflammation & protects against damaging free radicals and photo-aging. What does the new ATX NAT serum? Why does an extreme wrinkle-smoothing effect after a few days? 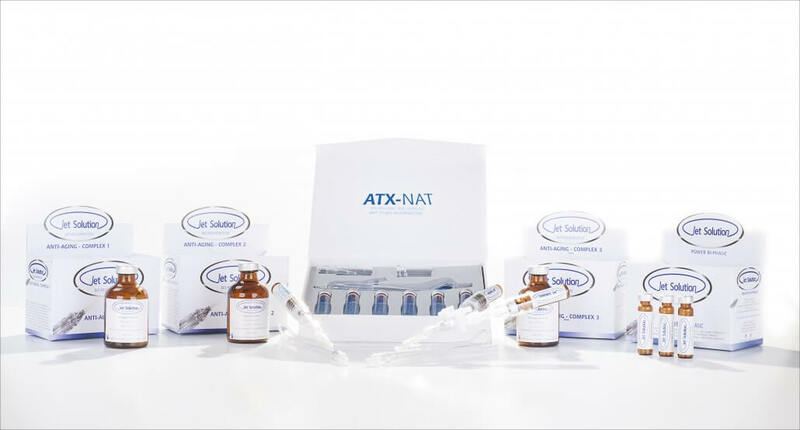 ATX NAT contains Argireline © in a selected composition for Jet Peel technology. This drug inhibits the release of certain neurotransmitters in our skin and has the ability to greatly mitigate these nerve signals that the facial muscles are less active and can relax better. As a result, lines and wrinkles smooth out. Studies and laser measurement have revealed that © Argireline can reduce the depth of wrinkles in the laboratory by up to 50%. © Argireline does not cause complete closure of the muscles, but a significant reduction of facial expressions. The face appears relaxed and rejuvenated. The new serum ATX NAT starts another innovative step towards Jet Peel-anti-aging treatment. In combination with other serums can Jet Peel ATX NAT be successfully used for wrinkle reduction. 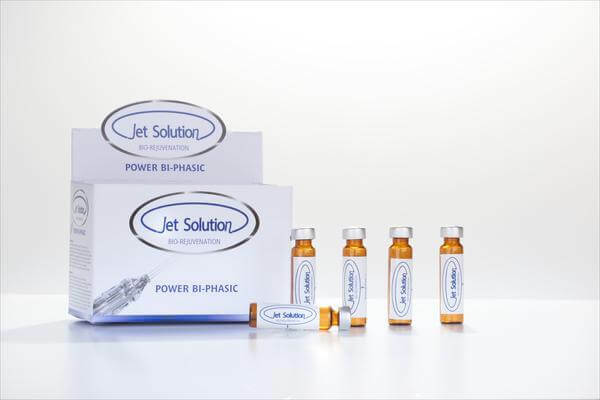 One of the most advanced anti-aging formulas of the Jet Solution line. 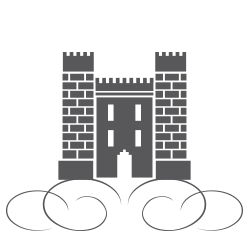 A research study conducted in collaboration with the University of Pavia demonstrated that the completion of 6 sessions of ATX-Nat treatment decreases the volume of wrinkles by 21%, depth of wrinkles by 11%, while skin softness improves by 77%. All this was possible due to the sinergic actions of ingredients composed in this formula: Argireline, Betaine and Hyaluronic Acid. In this Jet Peel Infusion treatment we will use two products: Complex 1 and Complex 2. Glycolic Acid, derived from sugar cane is a natural exfoliator, bringing new skin to the surface. It lightens discolorations and improves acne-prone skin. Anti-oxidants and growth hormones in Aloe fight aging and stimulate new cell formation. Vitamin B5 soothes skin, reducing redness. Contains the registered “Stay-C Vitamin,” a stable Vitamin C resistance to Oxidation. Additional natural whitening extracts like Lemon Balm, Achillea, Skullcap, Grapevine, Blackberry and Coatflower make up the new ‘Bio-whites.’ Anti-oxidants in Crowberry extract and Licorice prevent redness.